​Watford have reportedly begun negotiations with Lyon winger Maxwell Cornet, who is also a target for Serie A giants AC Milan. The 22-year-old has impressed for Lyon in the Champions League, netting three goals in two games against Pep Guardiola's Manchester City. 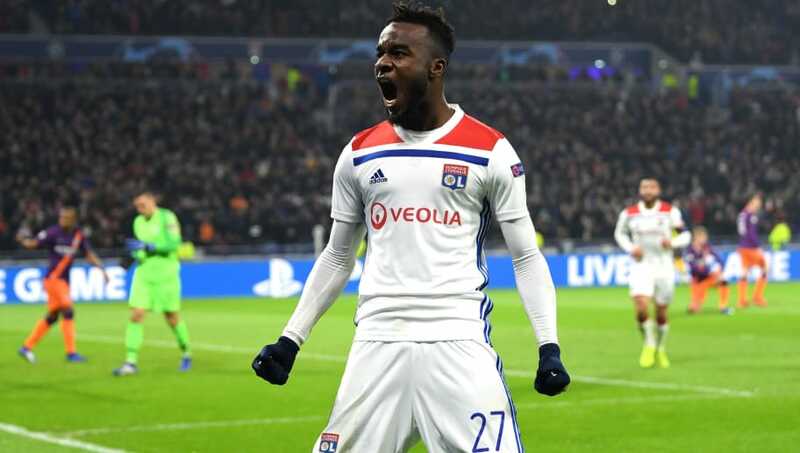 He has already attracted interest from the likes of Fulham, Tottenham Hotspur and even City in the past, whilst Milan are thought to be closely monitoring Cornet's situation. News of ​Watford's interest in Cornet comes from French outlet ​L'Equipe, who state that the Hornets have already suggested to Lyon that they would be prepared to meet their asking price for Cornet, which is thought to be around £18m. Meanwhile, manager Javi Gracia has insisted that he is happy with his current squad, but he also refused to rule out the possibility of any players leaving or arriving at the club in the near future. He is quoted by ​The Independent as saying: “In this moment, maybe different things happen, but I am happy with the squad I have. “With the players we have we can complete a very good season and if in one week something changes, we will see. The Hornets are enjoying a superb Premier League so far. They find themselves eighth in the standings, although their total of 29 points is just three greater than 13th-placed ​Brighton and Hove Albion. Their 30 league goals have been fairly evenly shared out amongst their squad. Winger Roberto Pereyra currently leads the club's scoring charts with six, and Cornet's impressive agility and dribbling could certainly give Watford another dangerous option in attack.